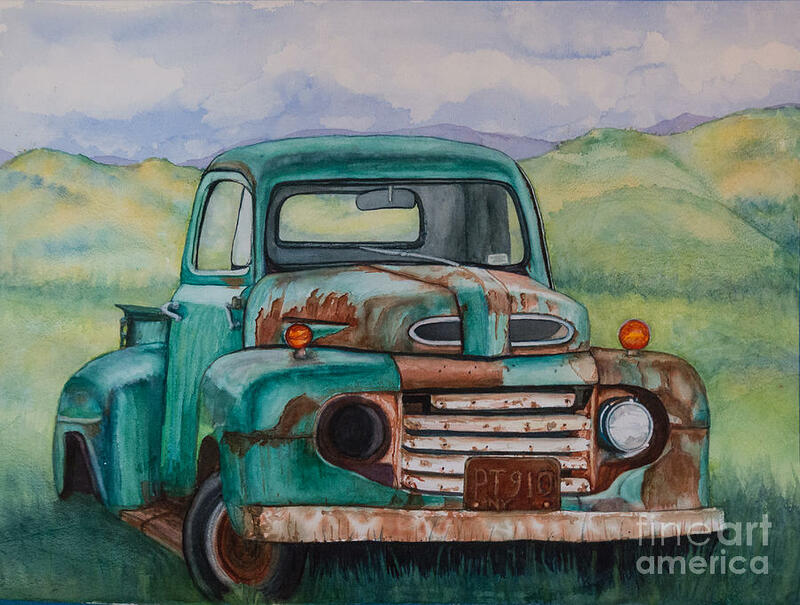 1948 Ford Pickup Rusty Gem is a painting by DJ Laughlin which was uploaded on November 8th, 2015. 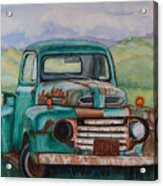 Found this old Ford pickup truck rusting away, displayed proudly, center stage on a front lawn in a small town in upstate New York. 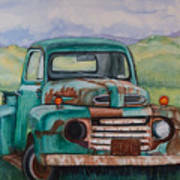 I had to paint this work horse, a 1948 Ford Pickup Rusty Gem! Very good work, love the colors! Thank you very much, Jutta! Thank you Lois. I appreciate you taking the time to see it full size.